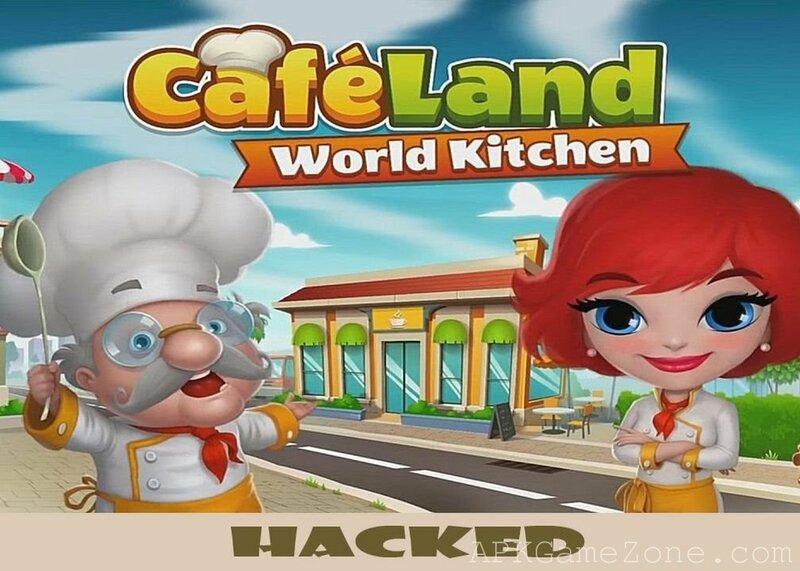 Become the best vet and cure all the animals in Dr. Cares: Pet Rescue 911 with our Full Game Unlock Mod! 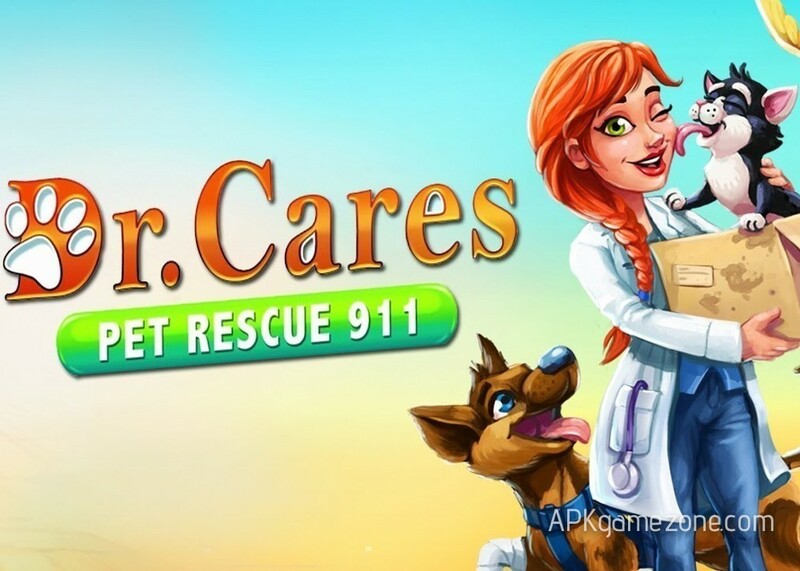 Dr. Cares: Pet Rescue 911 is a casual game with an interesting story, which will be interesting for both children and adults. 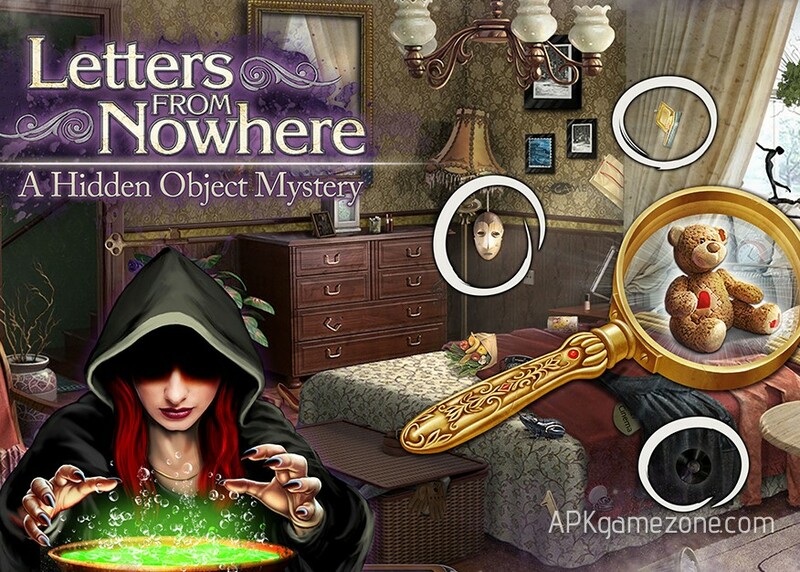 Use our Money Mod and get everything you need to win the game Letters From Nowhere: A Hidden Object Mystery. 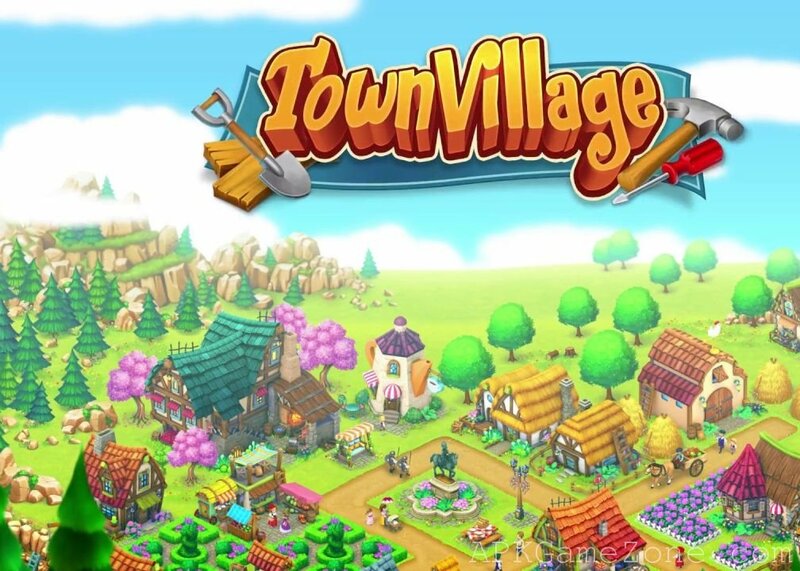 You returned to your hometown in which something mysterious happens. 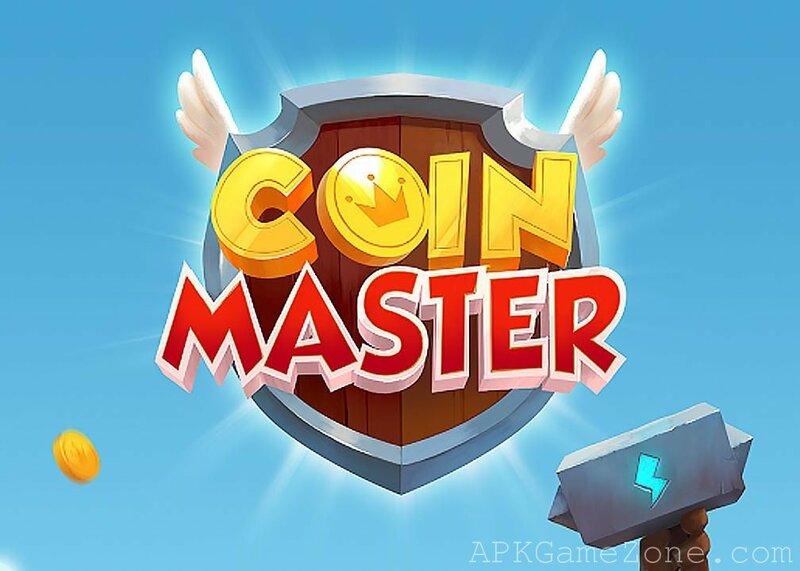 Secrets of the past have awakened, witches and demons threaten your safety and you have to save yourself and the whole city from evil. 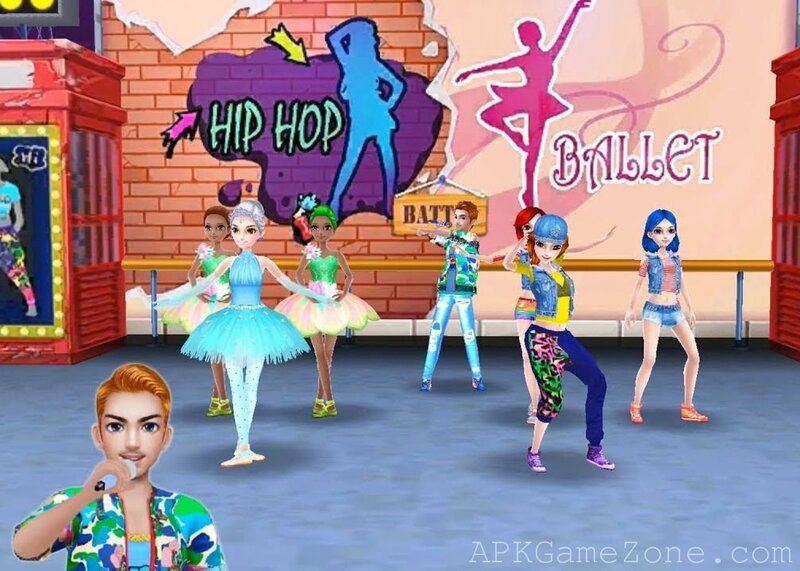 Get unlimited possibilities in the game Dance Clash: Ballet vs Hip Hop using Full Game Unlock Mod. 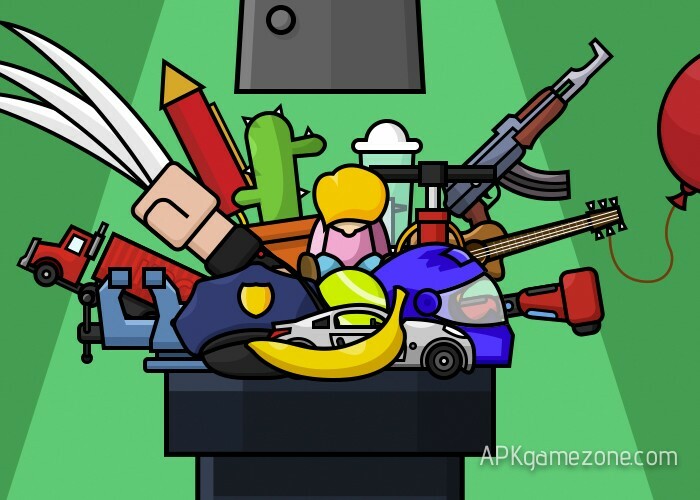 Use our Money Mod and pick any items to crash in Hydraulic Press Pocket! Hydraulic Press Pocket will help you relax crushing items with a hydraulic press! 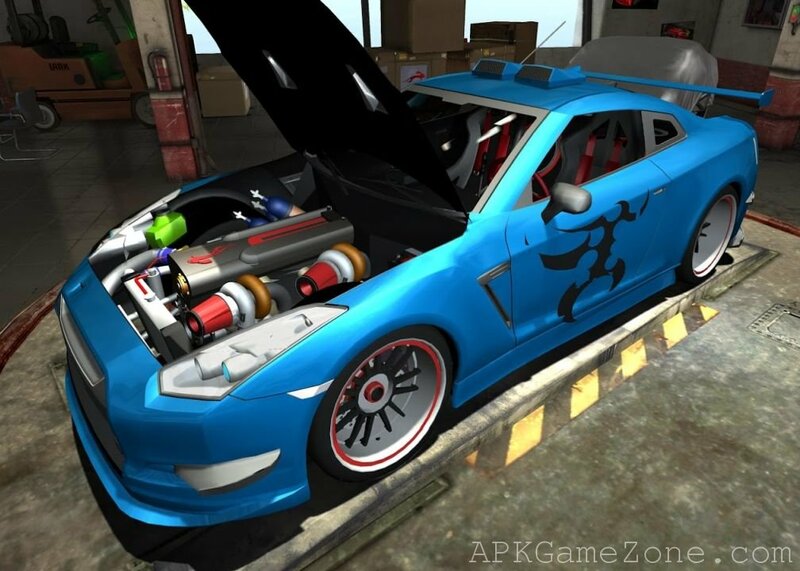 Get unlimited possibilities in the game Fix My Car: Garage Wars after installing Full Game Unlock Mod. 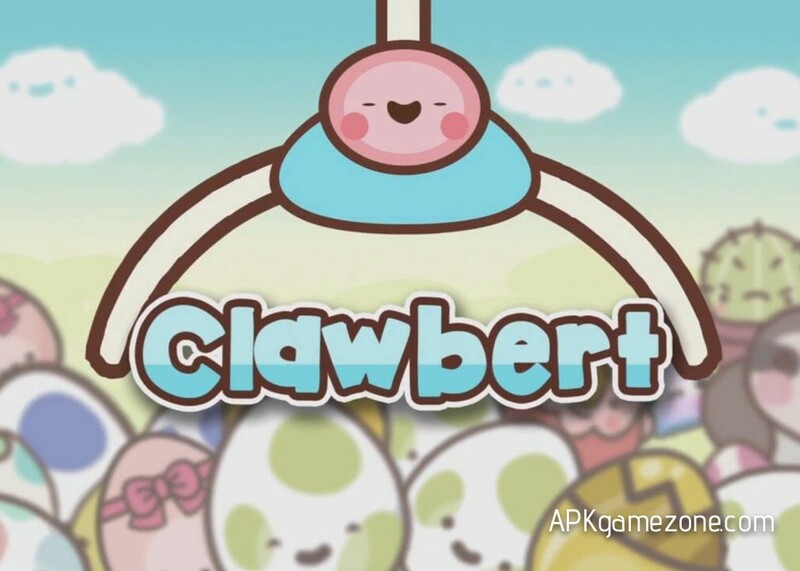 Try Money APK Mod to collect all the toy creatures in Clawbert! Clawbert is very lonely and wants to get as many friends as possible to become happy! 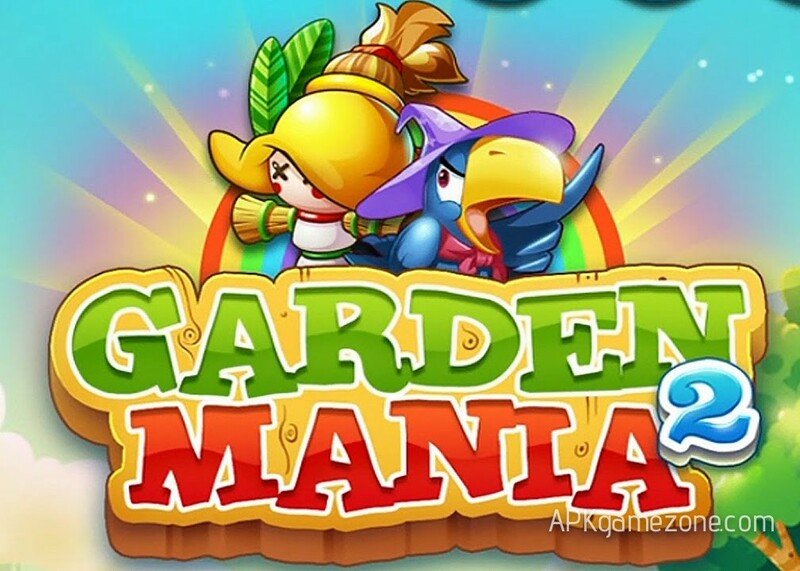 Your goal is to collect all kinds of creatures from surprise eggs. Choose the prettiest, they are the rarest. It's important to have time to do this before the machine reboots! And it's not so easy!